Paris (AFP) - Telecommunications equipment group Alcatel-Lucent, fighting back from a series of crises, surprised with the extent of its success in cutting losses, in quarterly results on Thursday. The price of shares in the company, a leading provider of Internet and mobile phone technology, shot up by 9.15 percent to 2.23 euros in early trading. That compared with a rise of 0.43 percent for the overall French CAC 40 index. The third-quarter loss was 18 million euros ($22.6 million) whereas analysts had expected about 54 million euros. And after adjustments for special factors and charges, the loss was 9.0 million euros. 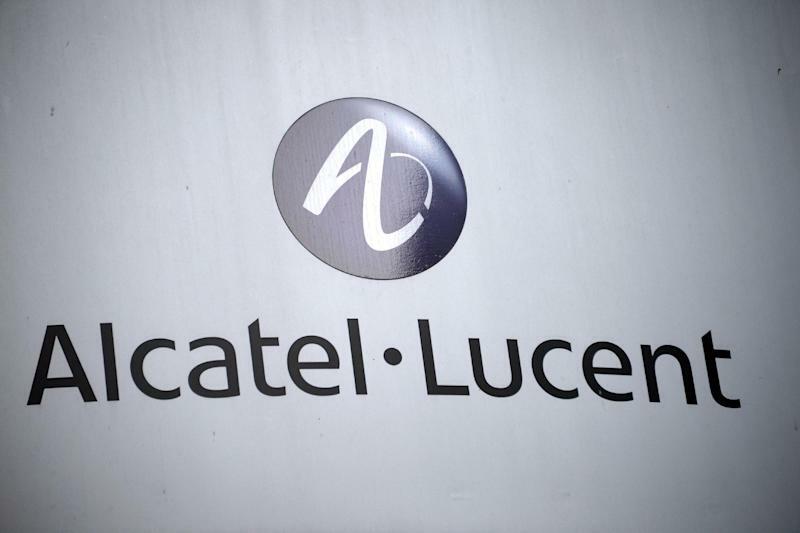 Alcatel-Lucent, which has said that this recovery programme is a last-chance effort, said in a statement that the group's net loss of 18 million euros in the quarter was "an improvement of 182 million euros compared to the third quarter of Q3 2013". This had been achieved with an improvement in operating profits and reduced restructuring and financial costs. Chief executive Michel Combes who introduced a recovery programme called "The Shift Plan", when he was appointed to turn the group around, said that the main target was to generate spare cash on a lasting basis from next year. The latest results "show that we are increasingly improving our underlying profitability, an important step towards this commitment". Since a merger between French company Alcatel and US group Lucent, the group has lurched from crisis to recovery and jobs-cutting programme, beset by cultural and boardroom difficulties and a rise of competition from emerging countries and notably China. But the group is now doing well in Asia. However, in the third quarter, overall sales fell from the equivalent figure last year, by 12.0 percent to 3.25 billion euros, although once the division which manages services, which the group intends to sell, is stripped out, the fall was 3.8 percent. Even so, operating profit rose to 170 million euros or 5.2 percent of sales from 95 million euros at the same time last year. The two core businesses of "core networking" and "access" provision had continued to improve their performance. Under the new strategy, the group is focusing on specialised activities, selling assets and cutting costs sharply. The gross trading margin of 1.1 billion euros had risen to 34.0 percent of sales from 32.6 percent in the equivalent period last year. Overall, the group had reduced fixed costs by 645 million euros which was two thirds of the cost target in the Shift plan. In terms of global regions, only sales in the Asia-Pacific region rose, by 22.5 percent, thanks to the deployment of new-generation mobile telephone networks in China and strong business in Japan and Australia. Sales in North America, disallowing the sale of the group's LGS subsidiary, fell by 14.0 percent owing to a drop of sales by the access division after a previously strong performance. Another factor was a fall in the need for traditional technologies for Internet communications. A fall of 13.5 percent in sales in Europe reflected weakness in the division for managed services, the group said.